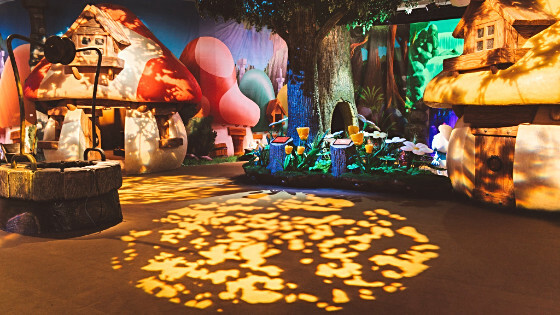 Brussels is hosting the world of the Smurfs until 27 January 2019! Get ready to feel small like a Smurf, ‘three apples high’. Forget the somewhat flashy marketing that accompanies any event of this type at Brussels Expo; this adventure really is worth your while! An interactive magic flute, virtual reality, holograms, fantastic decors, special effects, and so much more. This ‘exhibition/amusement park’ really is a smurfalicious adventure for all modern Smurfs! For more information and to book your tickets, click here.